The heart and soul of the our experience here at the Lodge. 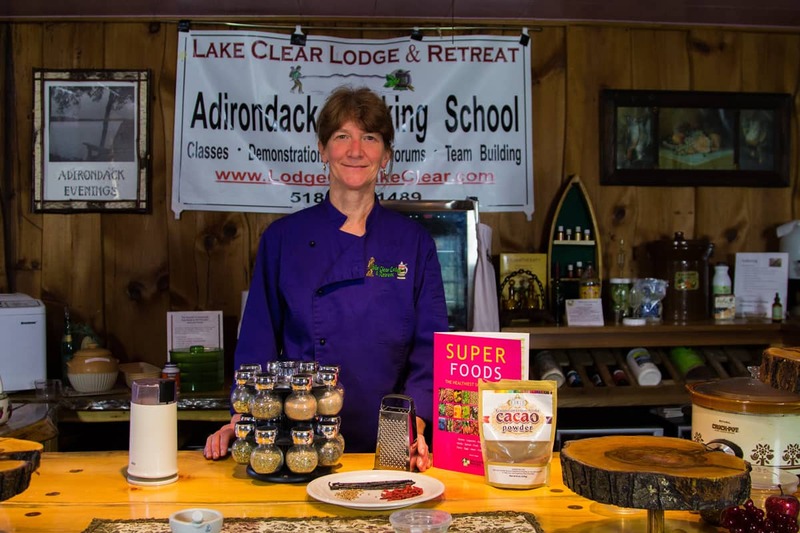 We focus on a 100-mile product philosophy based on Chef Cathy's pioneer family who originally built the lodge in 1886. We fuse this with the Old World traditions of Ernest's European family, who bought the lodge 50 years ago.